Indy passes the past 8 for 8 Masters and Qualifies for the Master National 2014! “Indy’s pedigree boast accomplishment. Displaying 4 National Champions and 9 FC’s in just the first 3 generations. Indy is a beautiful looking, hard driving, stylish female with great breed type and an impressive water entry. 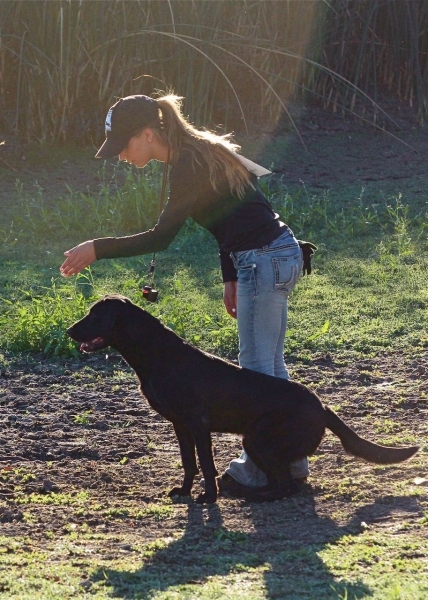 Indy’s temperament is outstanding and she is well socialized with dogs and children. Indy has been running at Field Trial level where she has been awarded numerous placements in Derby. She is All-Age Qualified as well as recently Reserve Jammed in the OPEN. 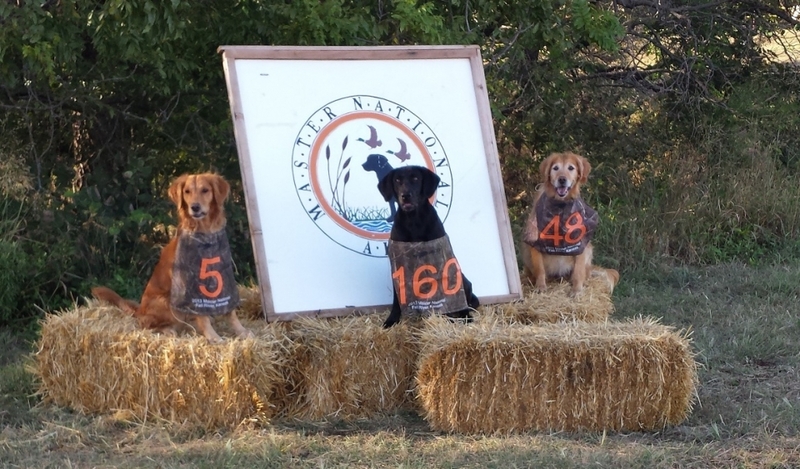 Indy will be running the Master level hunt tests this year to obtain her Master Hunter Title. 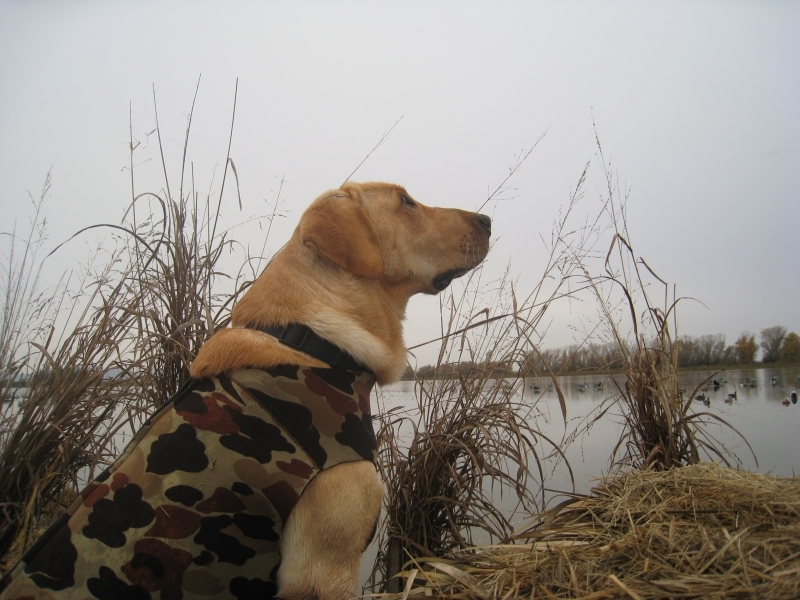 Indy is awarded 2 Master Hunter legs at the Lassen Retriever Club Hunt Test April 4-6 held in Corning, CA. 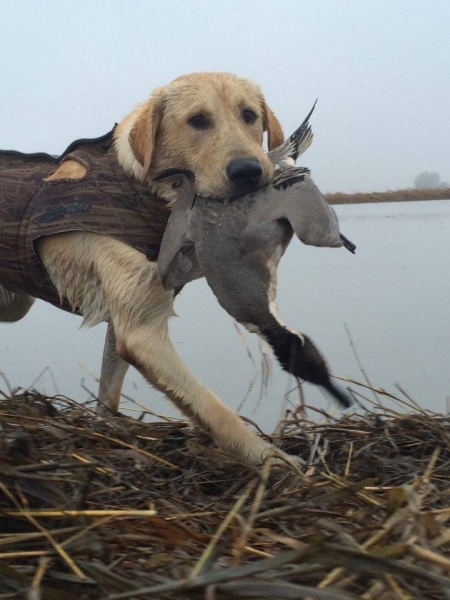 2 legs at Oregon Hunting Retriever Club June 4-5 held at Sauvie Island, Portland, OR. 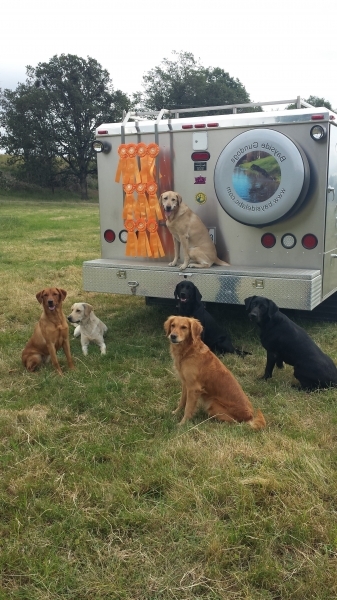 2 legs at Umpqua Valley Retriever Club June 15-18 held in Glide, Or. 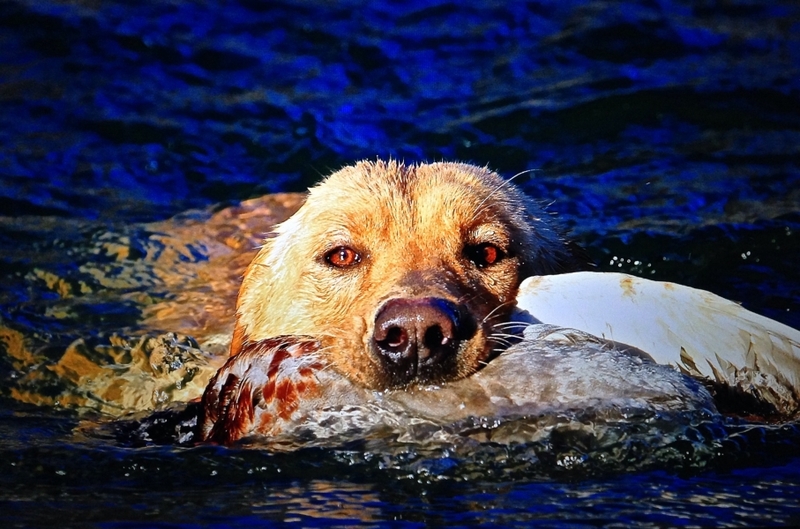 2 legs at Redwood Empire Retriever Club August 21-24 held at Smith River, Ca. 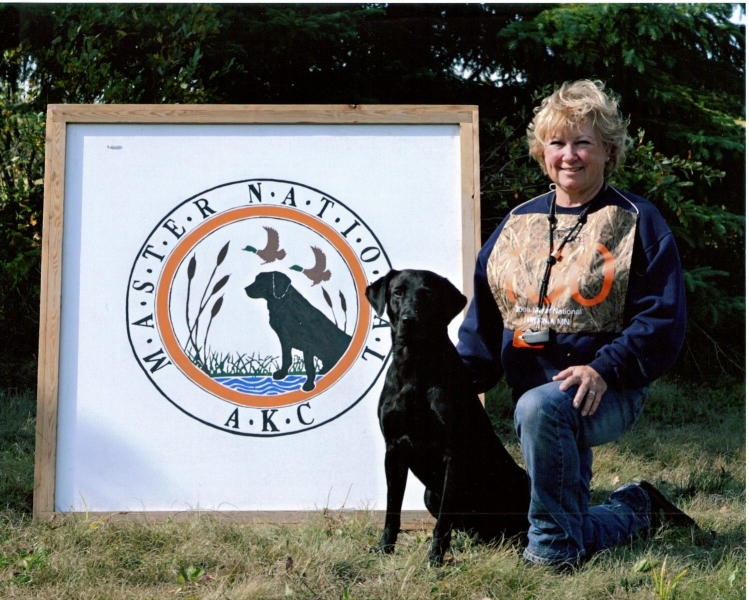 Indy was the test dog for the Master National 2014 held in Corning, Ca. 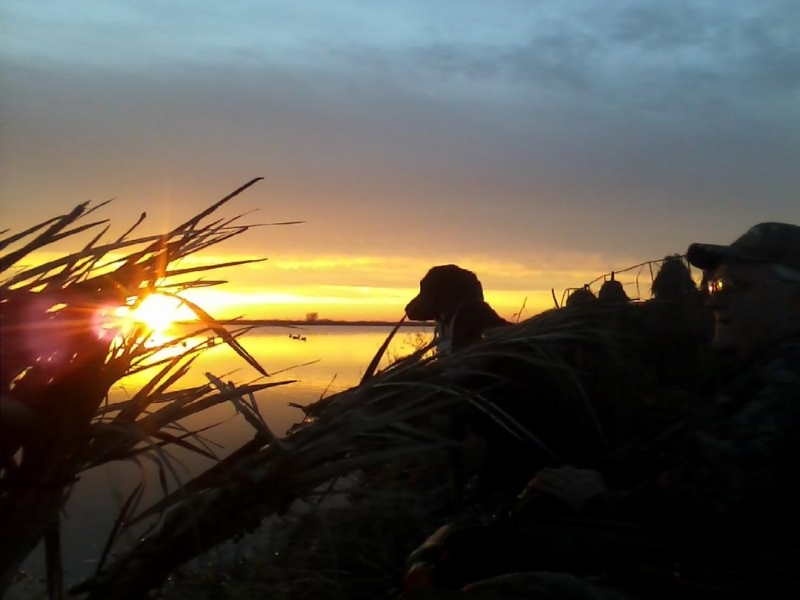 An excellent performance delievered by Jordan Munoz and Indy running as #2 test dog. Indy and Jordan gave a great presentation of what their job was, to show the pit falls of the test. 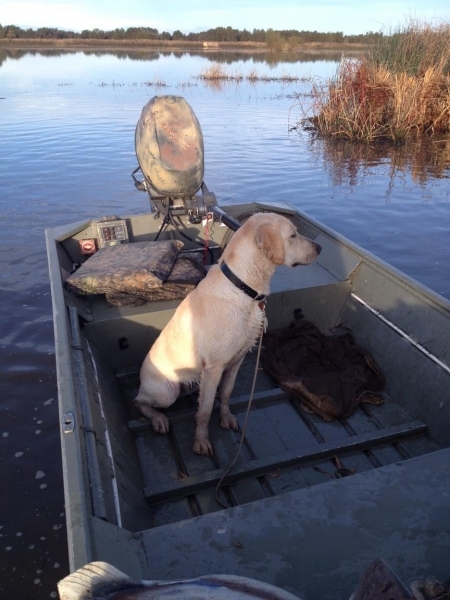 Indy is retired to a new home and hunting with owner Richard Poletti.